Because it’s a learning management system enabled with eCommerce feature, it is a perfect place to train your staff on what you sell. Transform them from merely knowing the basics to sell the products to becoming experts. As they learn the details about your products, they will be better able to answer customer questions. The result is that customers will trust them and come to your company when they have need of what you provide. You can set up an eCommerce LMS so that customers can complete a transaction all on one platform. It’s easy to use and they don’t have to switch from one platform to another. This ensures they are satisfied with the buying process so they will come back. The platform allows them to go from registering all the way to payment from a single sign-on. A seamless shopping experience increases the likelihood they will return and recommend your business to others, which increases your sales. One of the main keys to success in today’s online world is tracking your leads and sales. An eCommerce LMS will help you by providing detailed analytics from your customers. You can discover data about registration, downloads, payments, emails and more. Analyze the data to determine what works, what you could do better and what your customers want. The information will also help you know how to market to current customers as well as those who have purchased from you in the past. 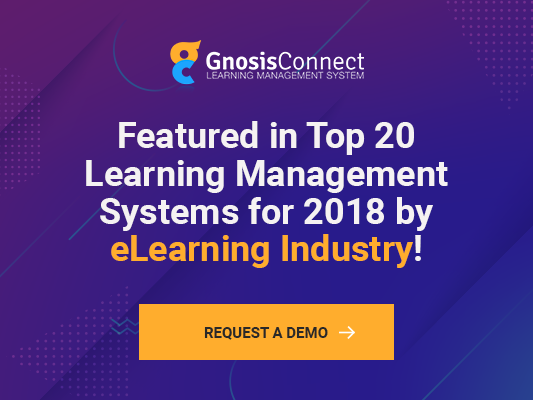 Utilize your LMS platform to be flexible for your business. One of the most dynamic areas in eCommerce is the need for price changes. When you use an eCommerce LMS, it makes the process of updating or even customizing pricing much simpler and straightforward. Additionally, the learning hours are more flexible and will work around the busy and varied schedules of your customers. They can learn at their own pace in their own time. With an LMS which integrates eCommerce, you will have all information updated automatically with no need for human input. The process is streamlined and everything is saved in real time. This not only helps the customer, but it improves the process for your employees. Utilize an eCommerce LMS to provide a better service and easier access to your products for your customers. When you implement the various aspects of the platform to create a user-friendly experience for your customers, you increase customer satisfaction and boost profitability.